I help people discover the next chapter of their lives so they can know and go for great joy and fulfillment. I integrate the best of modern science and ancient traditions in my training sessions, workshops, and retreat - teaching people to 'retrain the brain' for greater joy, resiliency and personal empowerment. My background is as a psychologist and educator in the areas of Mind-Body Medicine, Positive Psychology and Leadership Training for over thirty-five years. 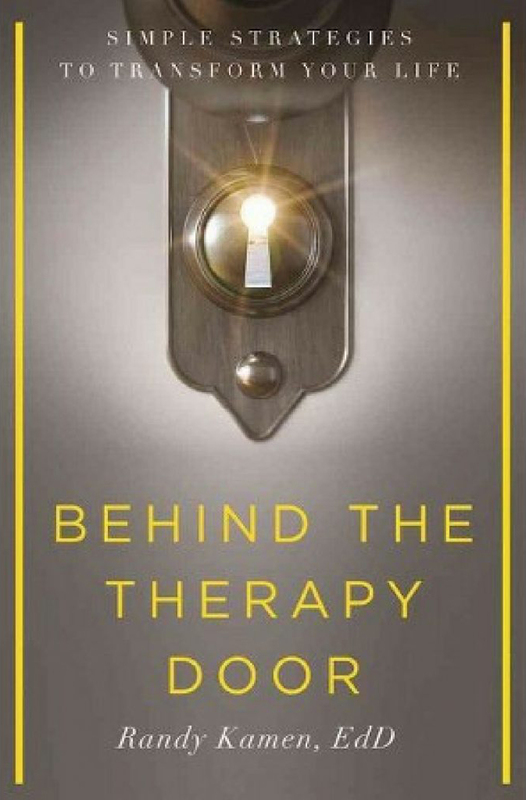 My bestselling book Behind the Therapy Door: Simple Strategies to Transform Your Life was the springboard for my work in the world of coaching and training. I entered the field of Mind-Body research as a doctoral student in psychophysiology. As the director of the Stress Management and Biofeedback Department at Harvard's Spaulding Rehabilitation Hospital I pioneered new territory in the burgeoning field of mind-body medicine. Later I joined the faculty at Boston University’s School of Medicine/Dentistry––teaching stress and pain management and communication skills to faculty, staff and students. Today I lead workshops and training session at corporations, health institutions, universities, hospitals, women’s groups and religious institutions. 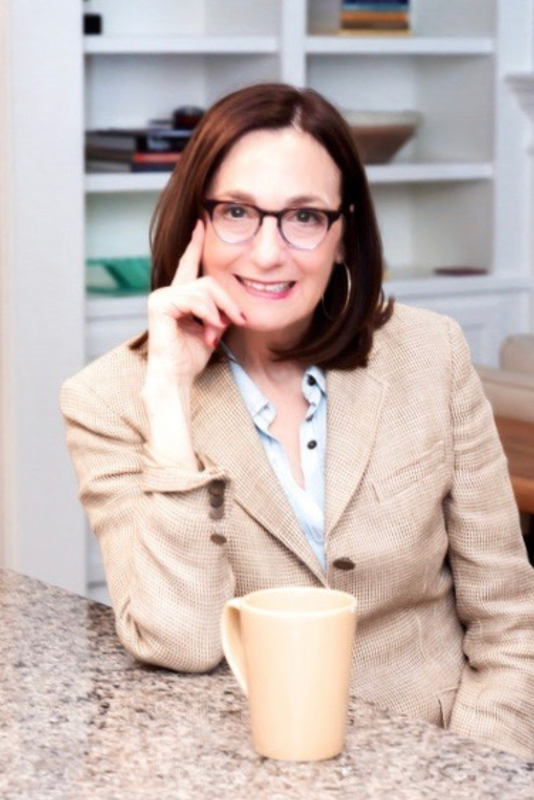 As part-time faculty at Harvard Medical School I teach at the women’s leadership course and the publishing course for healthcare professionals. To discover what's possible for you to create your extraordinary next chapter of life, click the button below to coordinate your free discovery call with me. I look forward to connecting with you. Great Website, Randy! I will use one of your articles in my class (Consciousness-Only and Psychotherapy). Thank you. Lovely website, it was lovely to connect with you on Twitter!